Begin transcending from feeling consumed with worry and doubt into a harmonious state of comfort and calm. 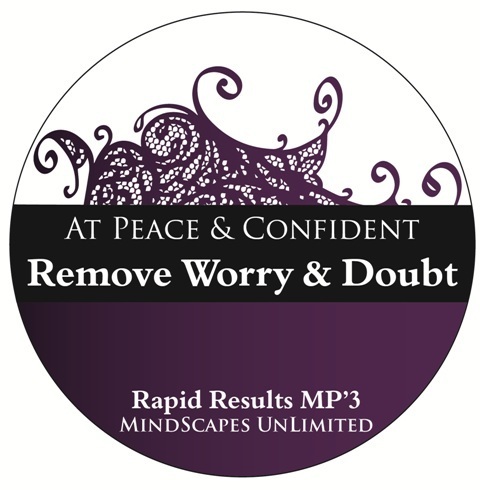 At Peace and Confident enhances brainwaves to pull you out of downcast thinking and enables you to let go of what you have no control over. Storytelling, guided imagry and soothing music will help relieve anxious thought patterns, while building self-confidence to a point where you feel at peace, relaxed, and trust that everything will work out just fine.